Taylor Swift has donated $113,000 to an LGBTQ rights group in her home state of Tennessee. According to Reuters, a federal judge delayed the sentencing hearing for an alleged Russian foreign agent. 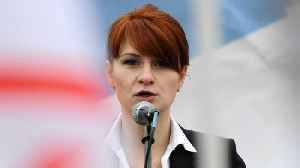 Maria Butina, who admitted to infiltrating a gun rights group to make connections with..